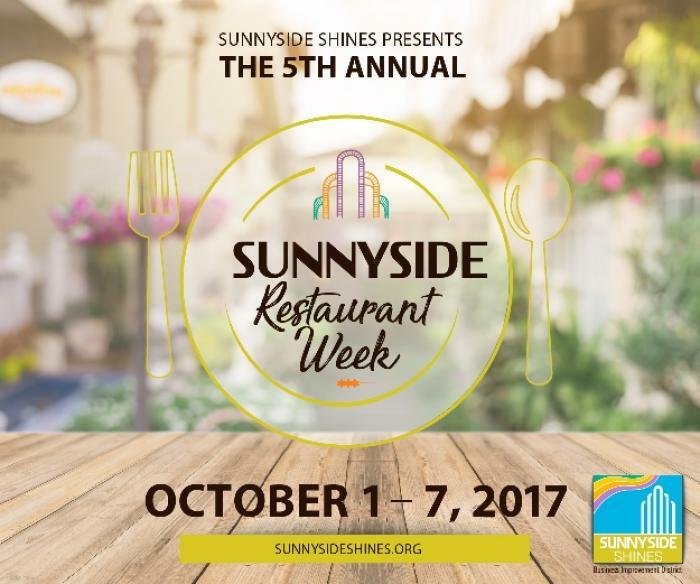 Sunnyside presents its 5th annual Restaurant Week from October 1-7, 2017. Can you believe it’s been only five years that Sunnyside has had a restaurant week? Seems like it’s been a part of the neighborhood for much longer than that. It’s always a fun time with great deals, and this time they are mixing it up with a contest. Head to the Sunnyside Shines website for Restaurant Week menus. As you can see, the cuisines are global and varied. So head on over next week and get to know a new Sunnyside restaurant, or revisit a favorite. Should be a great opportunity to get in some good eats for a good price.